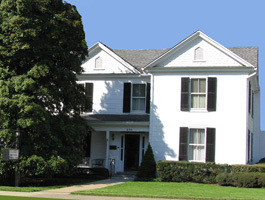 Thacker Brothers Funeral Home moved to its present location in Scottsville in the mid-1960s. In September of 2010, we expanded to a second location at Lake Monticello to better serve the residents of that community. 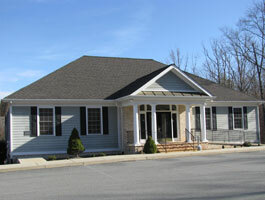 Both locations provide visitors with a warm and comfortable atmosphere. We invite you to come in and see for yourself how we're blending the traditions of yesterday with the needs of today's families.